The chic aura exuded by contemporary gentlemen is based on respect for rules, as well as refined transgression of the latter. 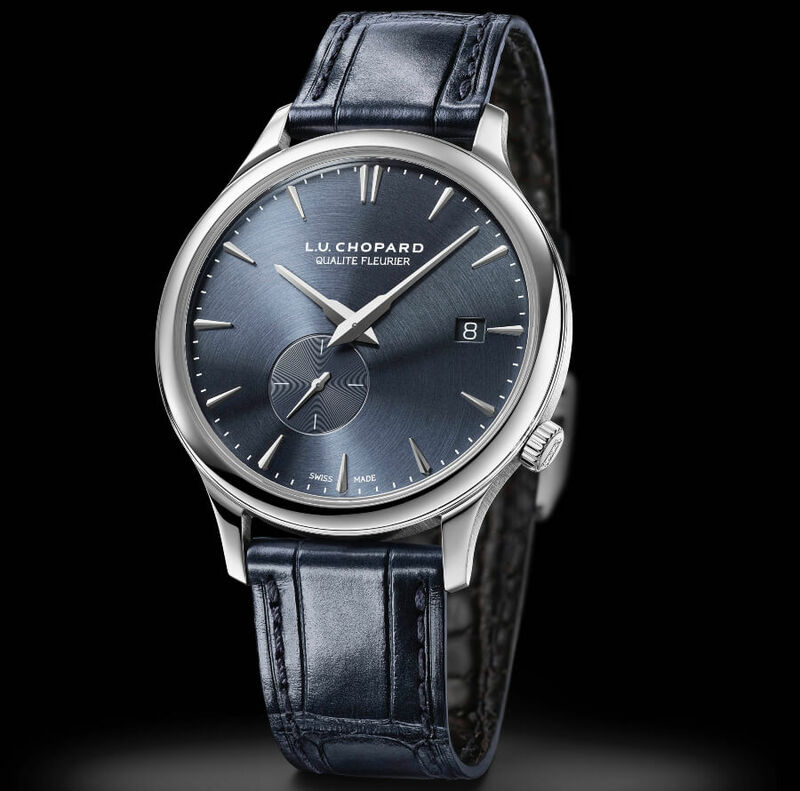 With its offset small seconds appearing at 7 o’clock, a signature feature of the Twist series within the L.U.C collection, the Chopard L.U.C XPS Twist QF in ethically certified “Fairmined” white gold – issued in a 250-piece limited edition – opts for controlled eccentricity and elegant asymmetry. A slim fit on the wrist, rich textures, high-quality production and an ethical dimension: nothing is lacking here, not even a touch of extravagance. Haute Horlogerie conventions are based on symmetry and aesthetic order that elicit an instinctive visual response. L.U.C XPS Twist QF offers another take. Like a woven cashmere necktie that reveals its underside, this timepiece has fun with the offset positions of the crown and small seconds, while incorporating all the fundamental qualities of the L.U.C collection. 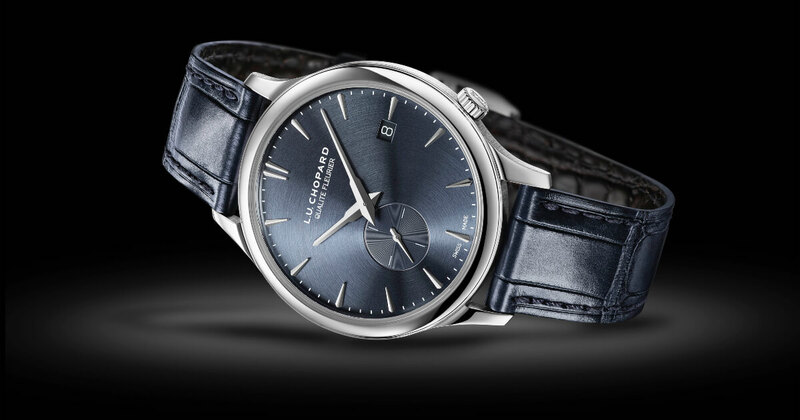 By taking its place within most of Chopard’s cherished certification programmes, the L.U.C XPS Twist QF displays a wealth of elegant characteristics. Fleurier Quality Foundation, chronometer certification, a case in ethically certified “Fairmined” gold: this timepiece goes the extra mile beyond aesthetic prowess to embody the most accomplished craftsmanship. 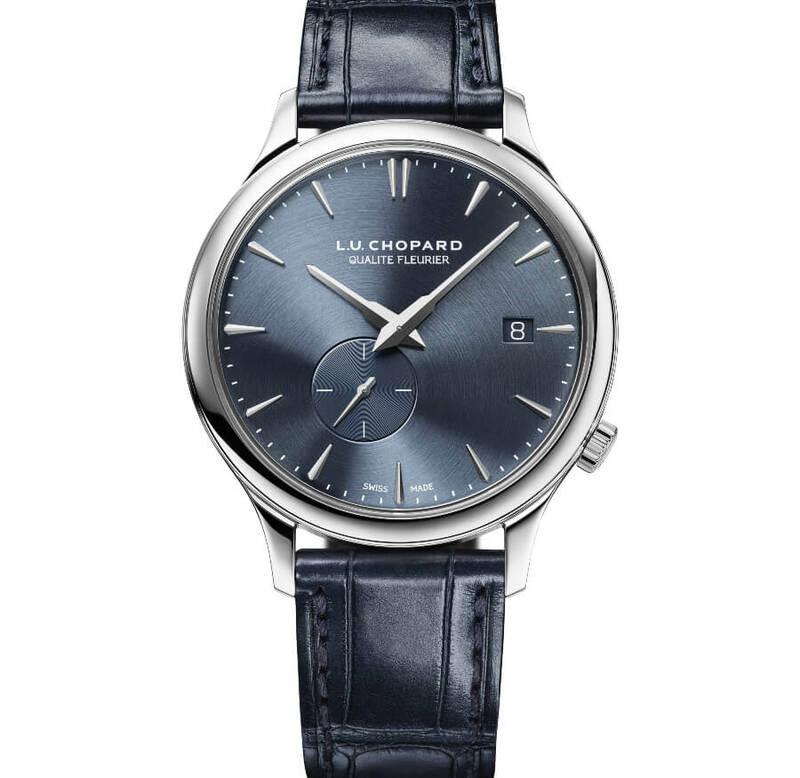 Within the aesthetic vocabulary of the L.U.C collection, the textures adorning dial surfaces are invariably centred on the L.U.Chopard logo, positioned at noon. Here, the visual focal point shifts to the small seconds at 7 o’clock. 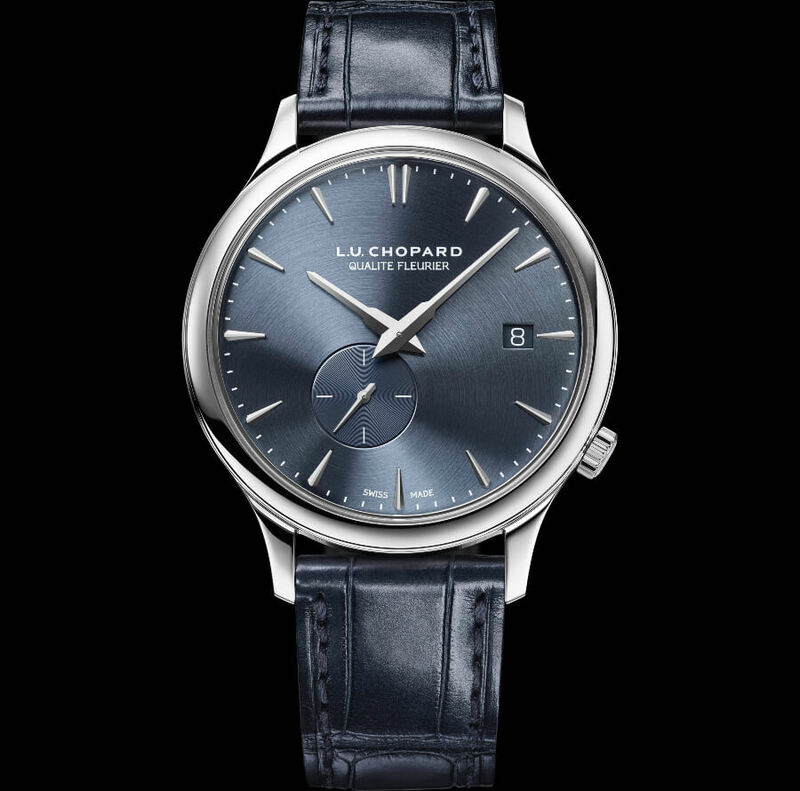 The effect of literally drawing the gaze elsewhere is amplified by the circular satin-brushed motif radiating out from this subdial and across the entire blue-grey dial surface of the L.U.C XPS Twist QF. 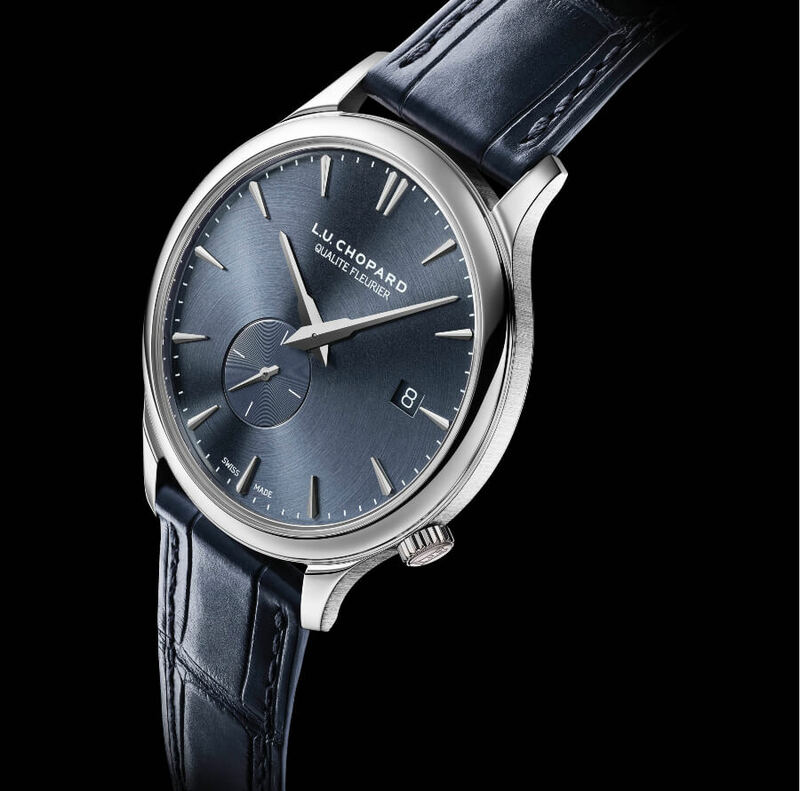 Another transgressive feature is the fact that this is the only model in the L.U.C collection without Arabic numerals at noon, since the figure 12 is replaced by a double facetted hour-marker. The Fleurier Quality Foundation has established itself in the world of watch certification through its demanding criteria and the rigorous manner in which they are applied. Applied to the entire watch industry and currently the hardest to achieve in the Swiss watch industry, this certification involves passing five tests relating to five key qualities. Precision by ensuring that each model is submitted to the COSC. Durability and reliability by means of Chronofiable tests. Precision in actual wear by spending 24 hours on the Fleuritest simulator. Fine craftsmanship, by meeting the finishing criteria of Haute Horlogerie. And finally, manufacturing 100% performed in Switzerland. Calibre 96.26-L driving the 250 timepieces in the L.U.C XPS Twist QF limited edition is a variation on Calibre 96.01-L offset by 30 degrees. 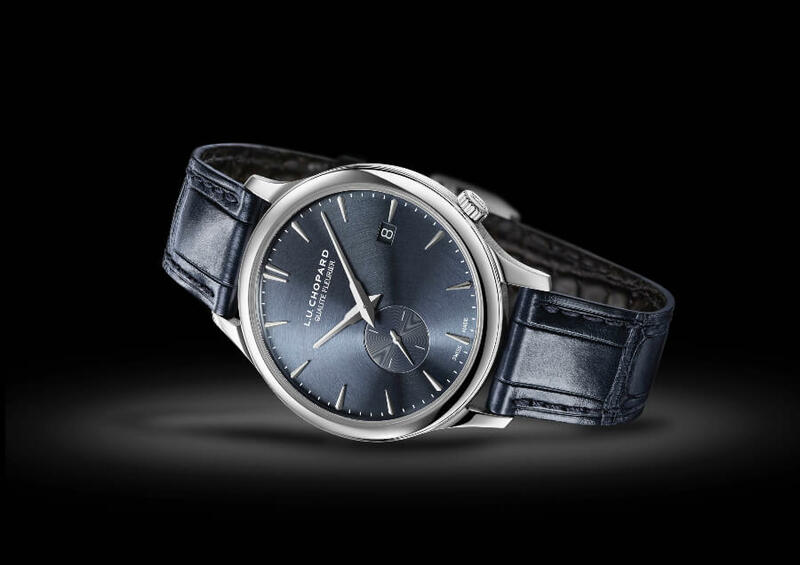 Like the original movement, it is distinguished by its slim 3.3 mm size, which in turn meant this new model could be housed in an exceptionally thin case. Its self-winding mechanism is powered by an engraved 22-carat gold micro-rotor the high inertia of which enables optimal efficiency. Calibre 96.26-L powers two stacked barrels based on Chopard’s patented Twin structure. Together, they guarantee 65 hours of running time, an exceptional feat for an ultra-thin timepiece, and enable this calibre to beat with chronometer-certified precision. Its finishes are also particularly sophisticated, in that the aesthetic criteria comply with the technical specifications of Fleurier Quality Foundation certification. 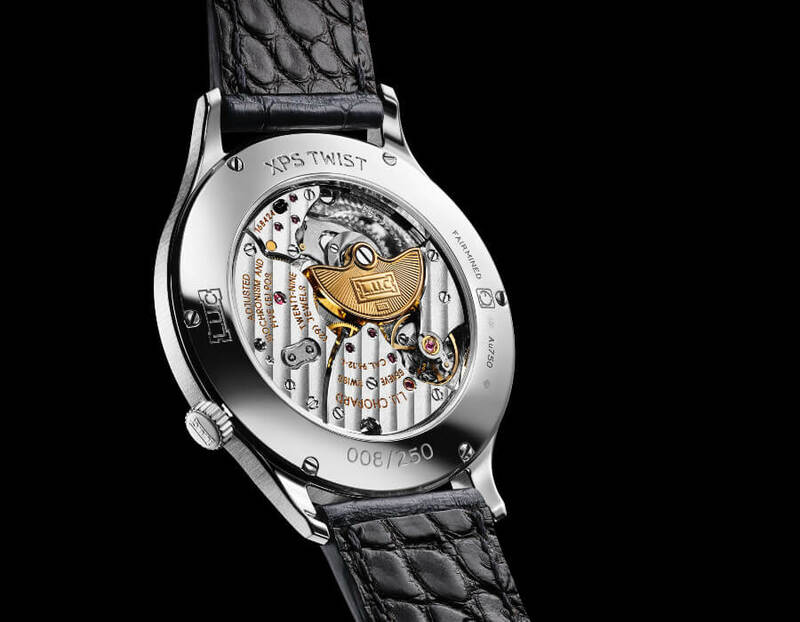 The price for the Chopard L.U.C XPS Twist QF is CHF 19,800 and is limited edition to 250 pieces.